Are you a Civilian looking for professional leadership development? 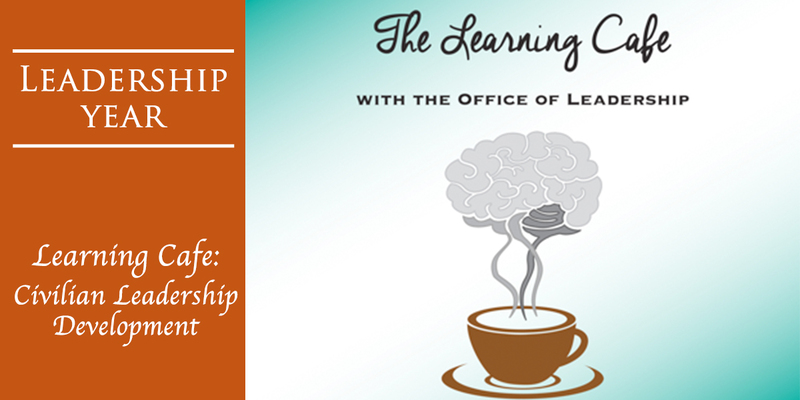 Mr. Kin Szeto will be highlighting leadership development opportunities for Civilian members during the next Leadership Learning Café session on June 12th. The session will be LIVE and it will be no longer than 30 mins. You can access the session from your Standard Workstation by following the instructions below. We will also have a Q&A as part of the session. We will hold these learning cafes every other month on the 2nd Tuesday of the month. Please tune in!